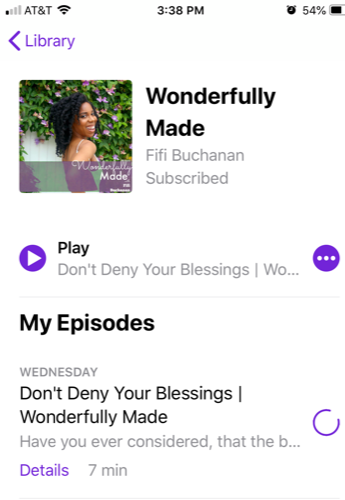 The Wonderfully Made Podcast provides tips to live a more balanced and fulfilled life by improving daily habits and wellness. 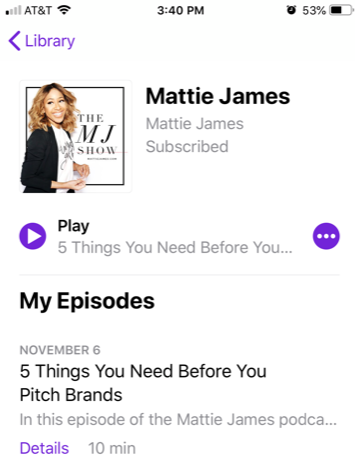 Fifi is a southern California millennial blogger, author, traveler, and health enthusiast. 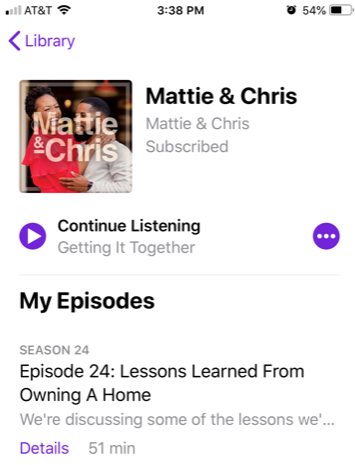 Mattie & Chris is a husband and wife podcast from Chris James and social media influencer Mattie James where they discuss the ins and outs of black millennial marriage, relationships, raising kids, growing a business and work-life balance. 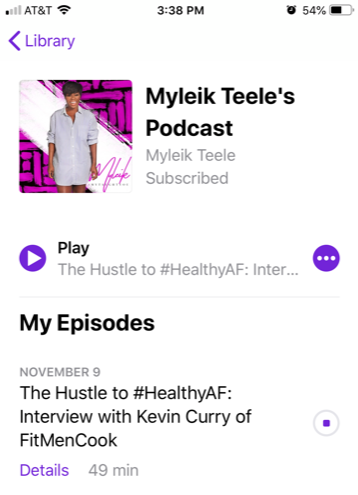 I am an entrepreneur and currently running curlbox.com, I share my insights, things I’ve learned along the way in hopes to teach the things I had to learn the hard way. 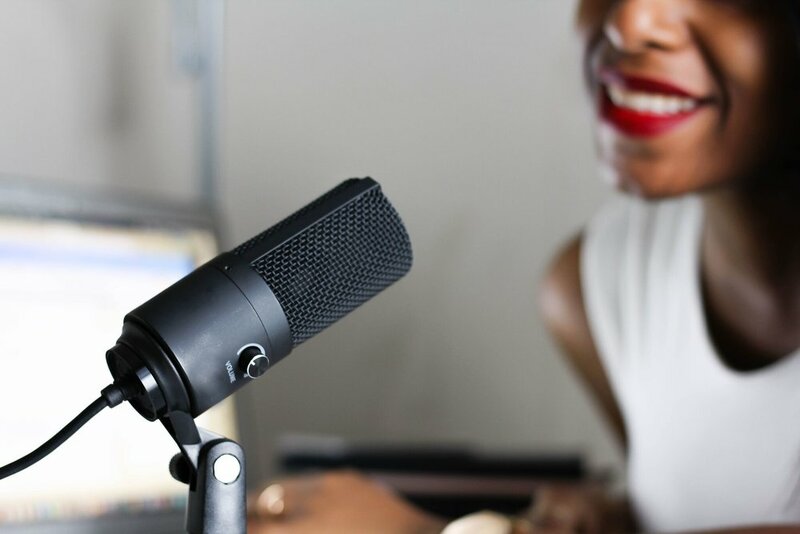 I share my experiences on blogging, branding + business by answering your questions. 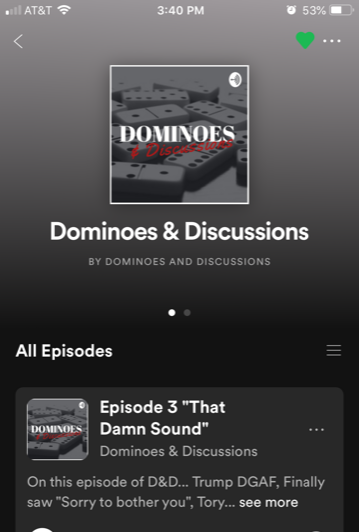 Dominoes and Discussions, a podcast where you gotta play the game and speak from the heart. 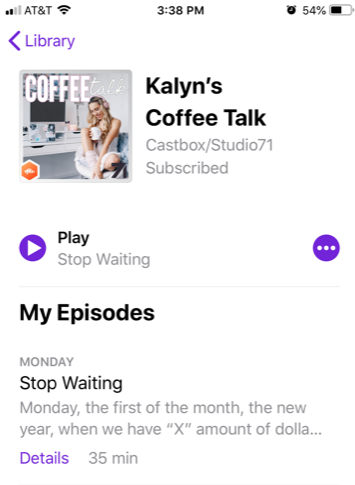 What podcast(s) are you currently listening to? Let me know in the comments.